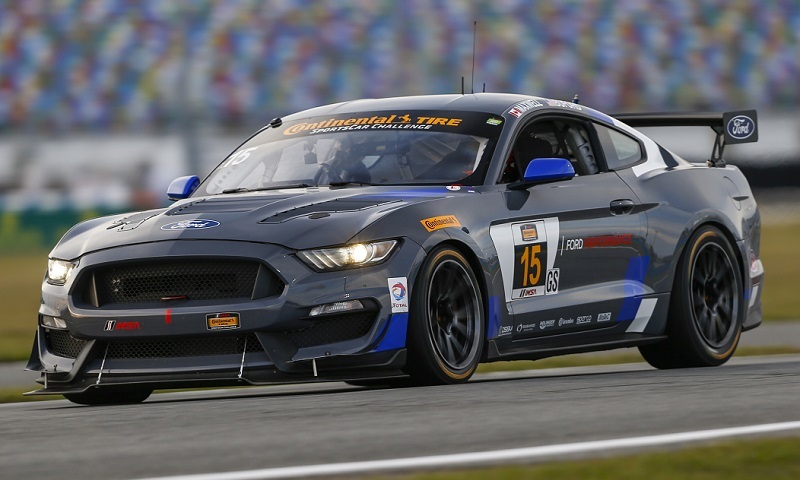 Four young Ford NASCAR drivers are set to compete in the season-opener for the IMSA Continental Tire SportsCar Challenge at Daytona Int’l Speedway on Jan. 26. 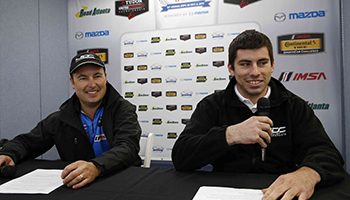 Chase Briscoe is set for a mix of oval and road course races next season as part of Ford’s driver development program. 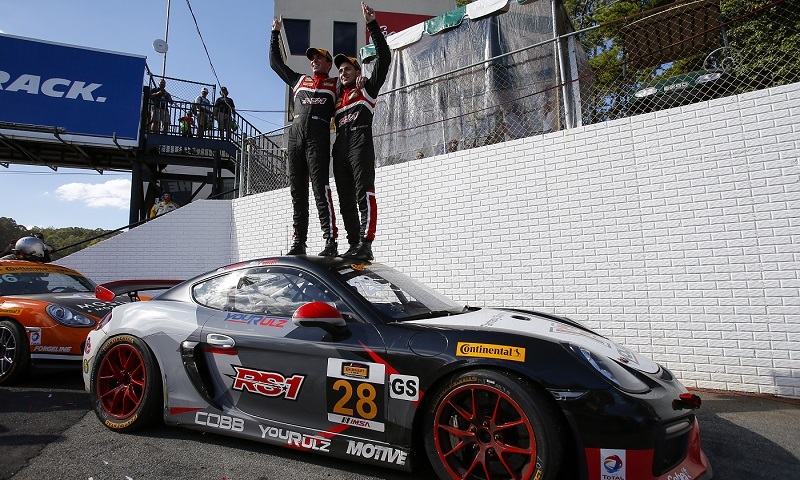 No matter how you spell it, Dillon and Dylan are IMSA Continental Tire SportsCar Challenge champions. 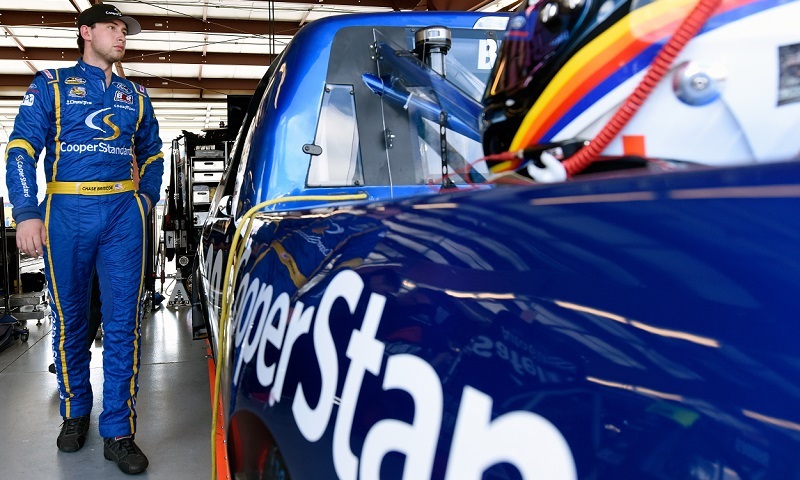 It doesn’t always take winning races to be in the hunt for a championship at the end of a season. 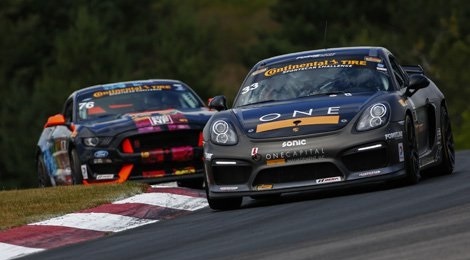 Matt Bell and Robin Lidell took their second-straight IMSA Continental Tire SportsCar Challenge victory during Saturday’s event at Lime Rock Park. 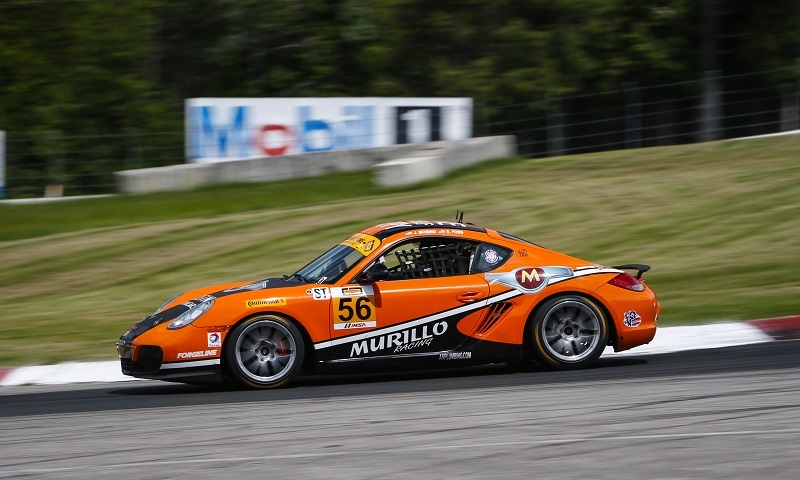 Victory lane was a sight for sore eyes last weekend at Canadian Tire Motorsports Park for Continental Tire SportsCar Challenge driver Jeff Mosing. 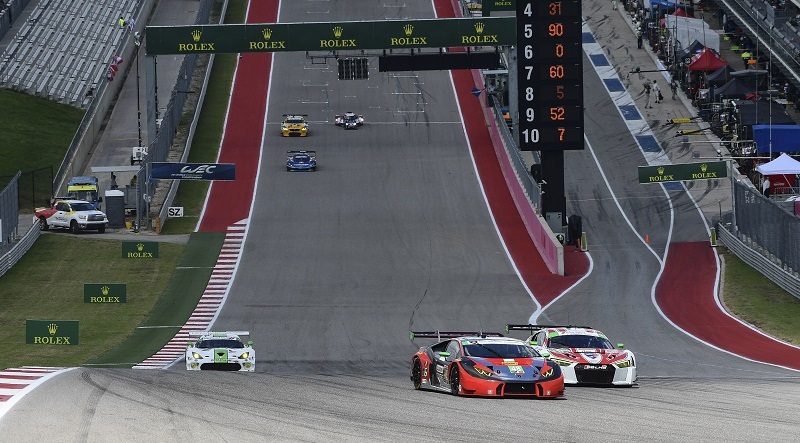 DAYTONA BEACH, Fla. – All four IMSA WeatherTech SportsCar Championship classes, totaling 40 cars, have been entered for next week’s Advance Auto Parts SportsCar Showdown at Circuit of The Americas on May 6. 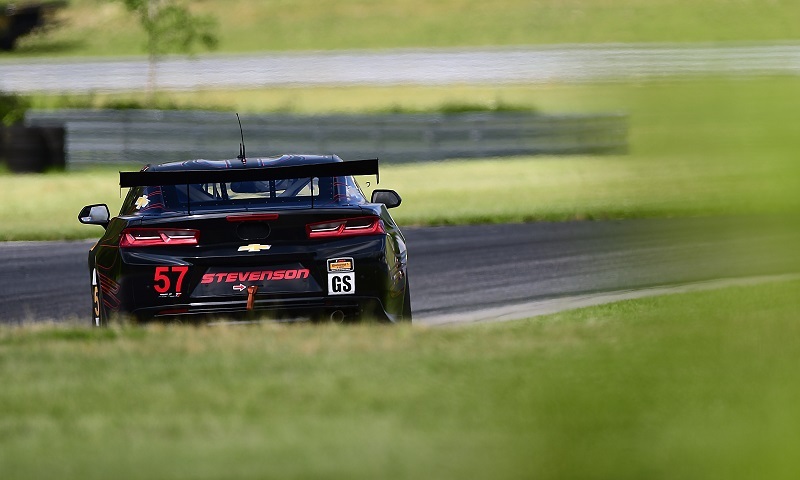 Stevenson Motorsports, the 2015 IMSA Continental Tire SportsCar Challenge championship team, will make its full-time return to the series this year, with Matt Bell and Robin Liddell sharing an all-new Chevrolet Camaro GT4.R. 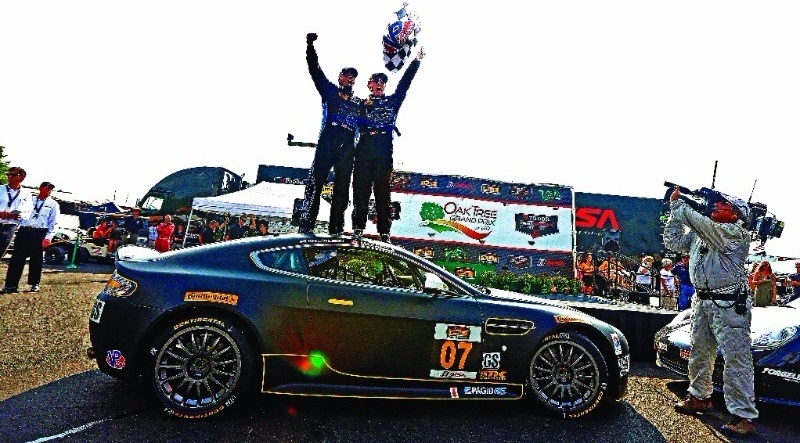 The Racers Group will campaign at least one Aston Martin V8 Vantage during the 2017 IMSA Continental Tire SportsCar Challenge season. Billy Johnson took the lead in the No. 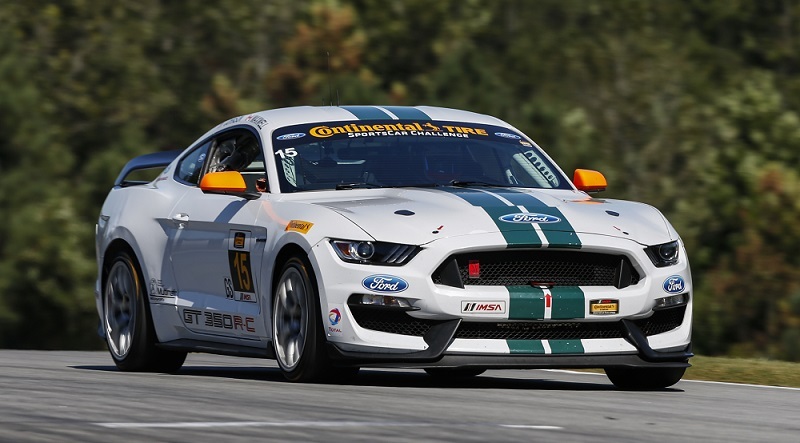 15 Multimatic Motorsports Ford Shelby GT350R-C with 13 minutes remaining and went on to win Friday’s IMSA Continental Tire SportsCar Challenge season-ending Road Atlanta 150, giving Ford a sweep of the driver, team and manufacturer championships in the process. C.J. 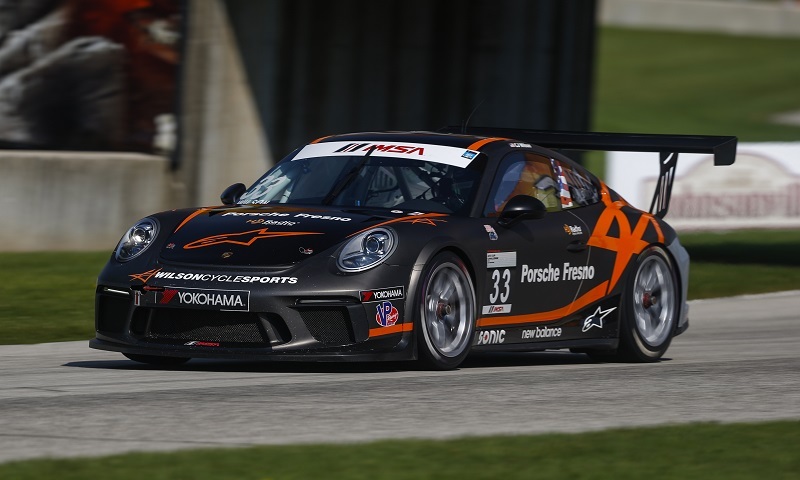 Wilson Racing takes a pair of new Porsches to Lime Rock Park this weekend, seeking its first Grand Sport class victory as the IMSA Continental Tire SportsCar Challenge opens the second half of its season as part of the IMSA WeatherTech Northeast Grand Prix.